What are some gorgeous stage décor ideas? 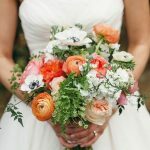 When someone talks about wedding décor, the first thing that instantly pops up in mind is to buy the best flowers. These flowers are going to be used in almost every aspect of the decoration. In today’s post, we shall be talking about floral arrangements for one such element of the wedding that you cannot afford to ignore. And, that element is the stage. Stage is the most important factor that plays role in the success or failure of an event. 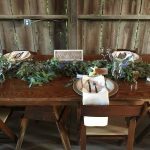 You cannot afford to miss out on any other element of the event, but unless you make the most of your wedding décor you cannot be sure to have a successful event. 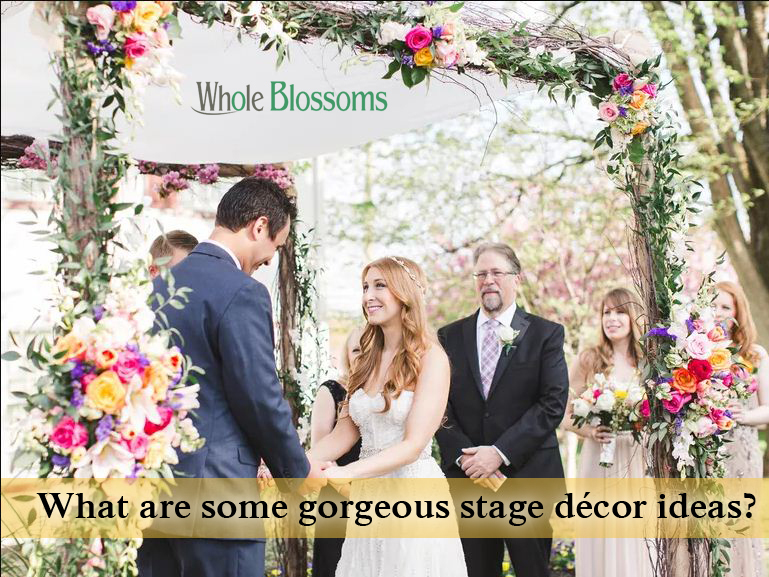 So, let us have a look at some of the mesmerizing ideas to create the most beautiful stage décor using wholesale flowers that you can get at Whole Blossoms. 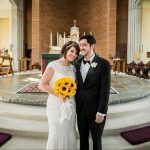 Started with your wedding preparations but confused about which flowers to choose? Well, this is a common problem we hear from couples all the time while making wedding plans. You get confused with all the colors and wide variety of options available. 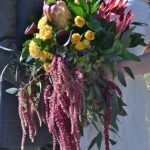 To help you with the preliminary shortlisting of flowers, we have come up with a list of the most popular wedding flowers. 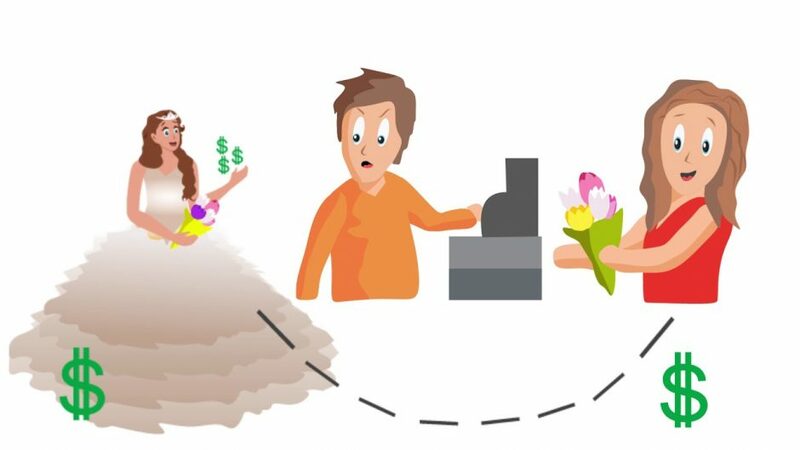 Bulk flowers would definitely be more suitable to your wallet while making the final decision. 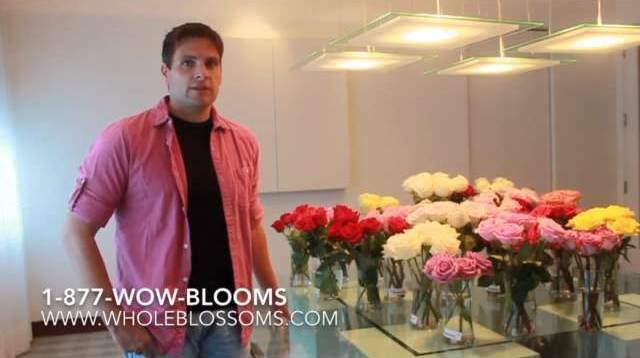 How to Choose the Right Flowers for your loved ones? Use of flowers varies in terms of meaning, occasions, mood and so much more. Fortunately or unfortunately that’s how versatile flowers are. 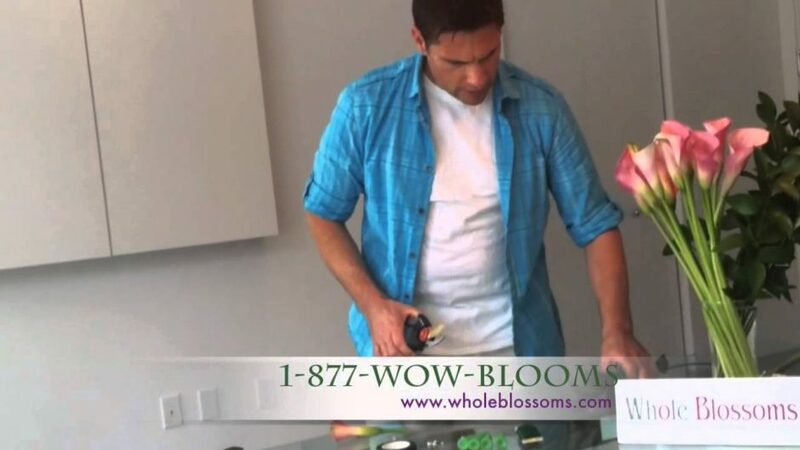 In order to get the right bloom for your loved ones, there are a lot of criteria that needs to be taken into consideration. For an easier understanding we have divided the criteria for you and came up with the steps on how to balance each situation. On what purpose the flower will be used is also important to know. However, here we’ve only discussed few uses of flowers as gifts. If your purpose is different, the method of choosing the right flowers might change as well depending on the situation. flowers that are simply out of this world. And, this is where something like Scabiosa comes into the picture. 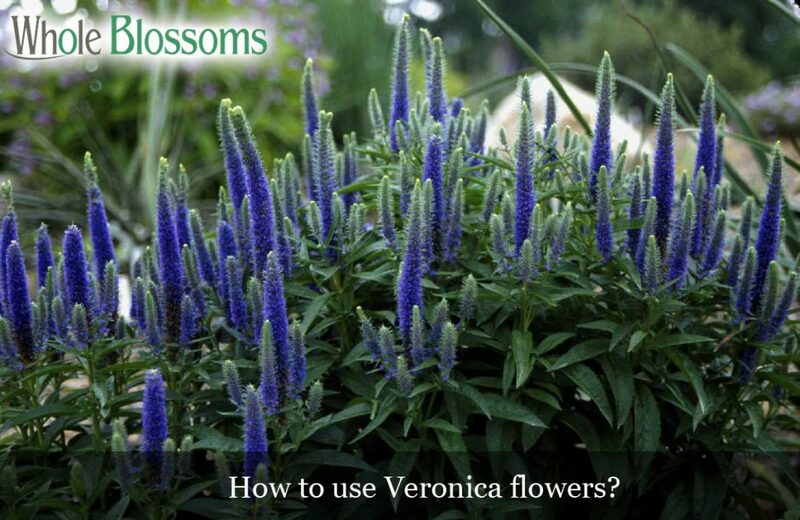 As a wedding flower, there is so much that you can do with this bloom. 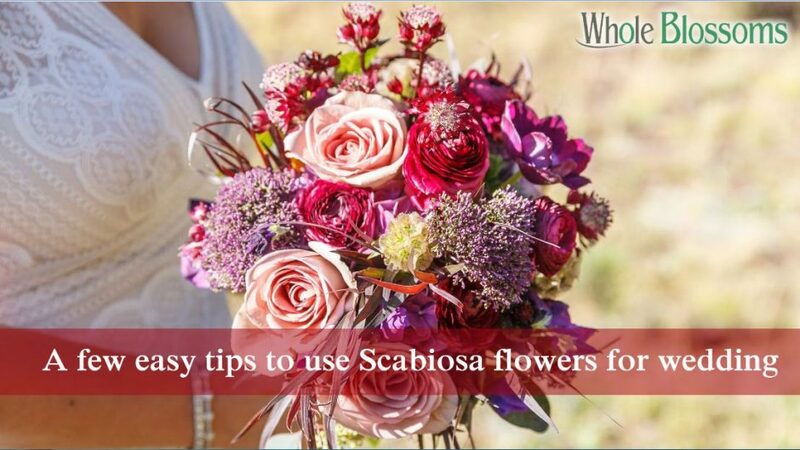 And, in this post we will be sharing a few of those tips on using Scabiosa to the best of its ability for your wedding. Weddings are the most important event in a person’s life. No matter which part of the world you are from, you cannot deny the fact that wedding events hold great prominence in your life. This is the reason that we love to leave no stone unturned to make the event larger than life. 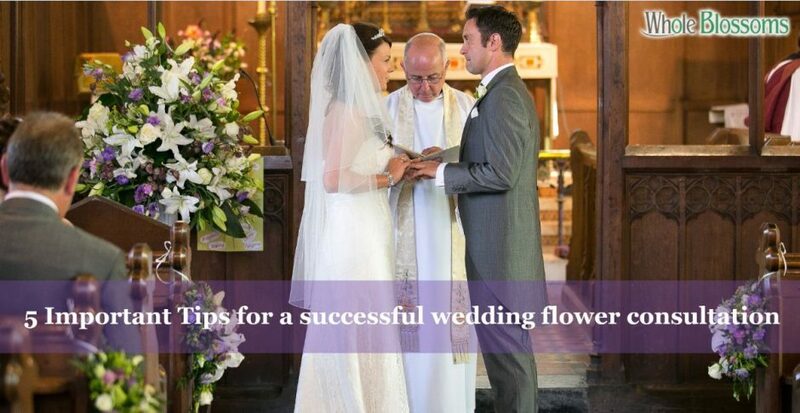 And, it all begins with choosing the right wedding flowers. Now, it is not like you just go to a wedding florist and order a selected bunch of flowers. 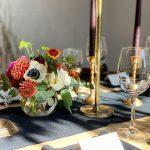 It becomes imperative to consider a few basic elements when deciding which blossoms to bring to the event. This is exactly what we are here to discuss with you. 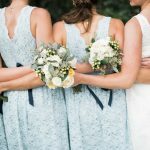 In this post, we will be talking about a few things you need to keep in the back of your mind when going for wedding flower consultation. Sending your loved ones some beautiful flowers on any occasion is a common practice. What is uncommon and unique is the thought you put behind it. If you send automated flowers yearly during occasions, it becomes extremely monotonous. Add interesting things with your flower bouquet to make your loved ones feel special. If you have time constraint or budget constraint, that is never going to come to your way of getting some beautiful flowers. 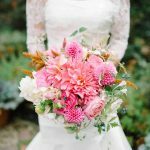 Browse through wholeblossoms.com and get affordable flowers with plenty of options for your loved ones. Here are our few tips to make your floral presents unique.